Now that the year is ending, it is time for you to look at your website and make all the changes that will help your business become a big success over the next year. For some business owners, this may mean throwing that old web design out the window and rolling into 2018 with a brand new look for their site. For others, it’ll just mean updating what you have to fit with the trends that are shaping the online landscape. Many business owners opt for free templates when designing their website. The problem with this is that your website will look a lot like everyone else’s. 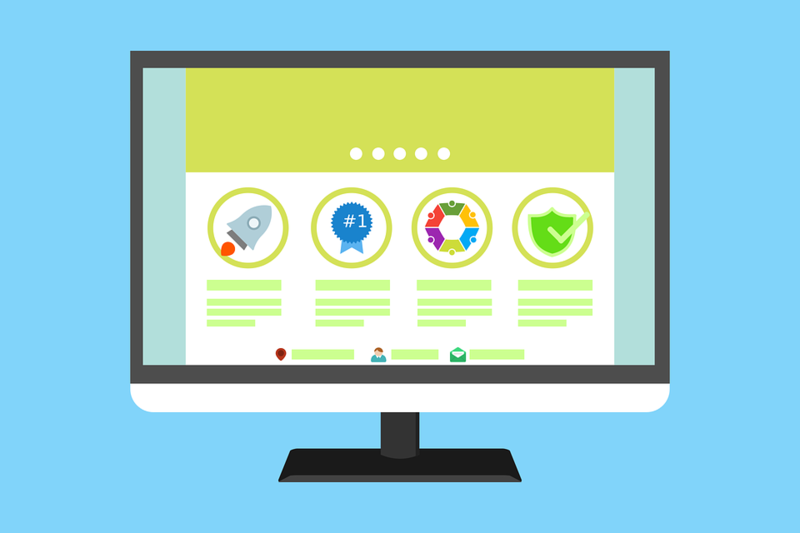 If you really want your website to stand out, your best bet is to get your website professionally designed to keep up with the latest trends. There are several different trends to pay attention to in the New Year, including attracting mobile customers to your website. You’ll want to make sure that your website design is not only mobile friendly, but also ideally crafted to look amazing on any mobile device. In addition to trends like this, website owners have recently begun to work hard to differentiate themselves from competitors in a range of different ways. This includes using attractive pictures that customers won’t see on all the other website’s they look at and even using lurid color combinations that are bolder than we’ve seen in the past. You want your website to stand out from the rest, so it will be best for you to ensure that what you have is a custom built website that concretely expresses your brand in a way that is visual. Starting fresh in 2018 will help you to get your website looking its best. Whether there are just a few minor changes that you want made or you’re planning to obtain a great new WooCommerce web design from professionals, you’ll find that redesigning your website for the New Year will give your business website the edge it needs to stand out from the rest. Start off your year right with a design that will work best for you and your customers.